Pamplin Media Group - Is it tea time? Remember the Georgian Tea Room at Meier & Frank? Tea and fashion. You couldn't have one without the other. 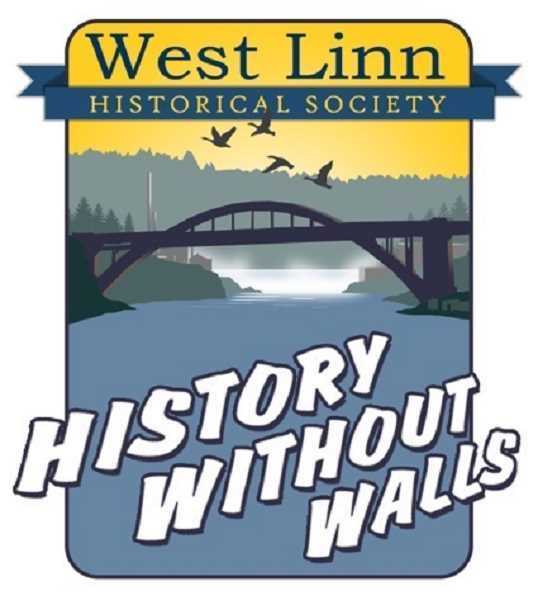 It was tradition at M & F.
The West Linn Historical Society is following suit. From Petticoats to Poodle Skirts is the theme for this year's tea and fashion show. A lifelong friend of Queen Victoria's, Anna Russell, Duchess of Bedford, started the tradition of drinking tea in the afternoon. She would always take a pot of tea and light treats in her boudoir around 4 p.m to stave off hunger between breakfast, served early in the day and dinner served at 8 p.m.
Catharine of Braganza, the Portuguese wife of England's King Charles II, is responsible for introducing afternoon socials — now referred to as tea parties — as far back as the mid 1600s. She often would invite friends to gossip and take a walk in the garden. 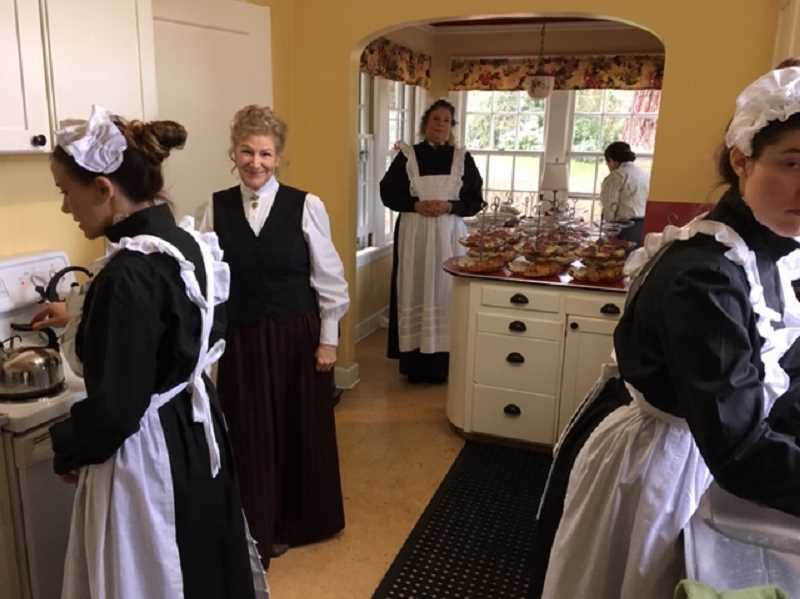 Women in the Willamette area were holding tea parties of their own for various reasons, mostly to raise money. A pie social, held at Willamette Church, raised $11 from the sale of homemade candy, pies, coffee, and sandwiches. A quilt made by one of the ladies was auctioned off. George Batdorf, the highest bidder, purchased the quilt for $3.25. Recitations were given by Frances Bowland, Katherine Lyons, Terry Barnes, Frances Waldron, Florence Froming; a duet by Ethel Gordon and Frances Bowland, and a mandolin solo by Beatrice Oliver completed the evening's program. Mrs. H. Leisman of Willamette hosted a silver tea to benefit Willamette Methodist Church on Nov. 10, 1922. Society notables who attended the tea were Mrs. J. A. Ream, Jr., Mrs. J. A. Ream, Sr., Mrs. Emory Ream, Mrs. DeBok. Mrs. Glen Epler and a host of others. Epler and Leisman owned the general store; DeBok was a local farmer and Ream a businessman. Civil rights activist Beatrice Morrow-Cannady (1912-1936) hosted Sunday afternoon tea parties in her home to "iron out misunderstandings between the races." Cannady was the first African-American woman to graduate from Northwestern School of Law and was one of the founders of the NAACP. Cloche hats, stiff collars and corsets characterized fashion in the early 1920s. However, women began to abandon the more restrictive garments during this time for something more comfortable. What became fashionable if they weren't wearing corsets, high collars, and street-length gowns? Flapper dresses characterized that era but were not tea attire. Sources: Oregon City Enterprise Courier, Dec. 10, 1912, "History of Tea."